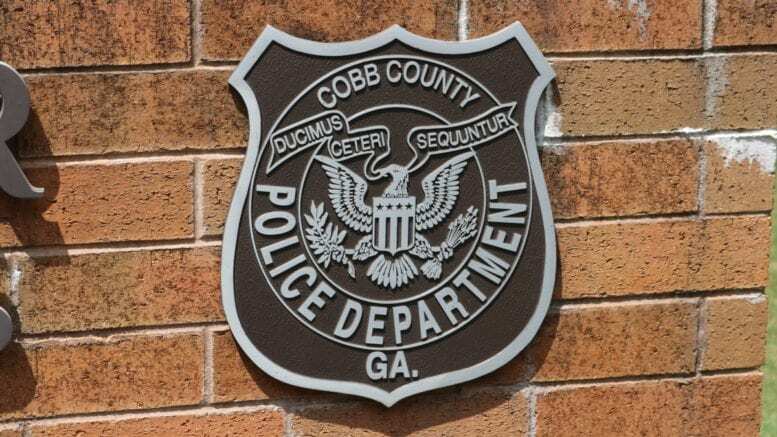 According to Officer Sarah O’Hara, the Cobb County Police Department’s Selective Traffic Enforcement Program (STEP) unit is investigating a collision with injuries on Old Stilesboro Road near Autumn Chase Court in Kennesaw on Saturday, September 29, 2018, at around 8:55 p.m. The STEP unit investigators report that a silver 2004 Honda CRV was westbound on Old Stilesboro Road when the driver lost control of the vehicle on a curve. The car left the roadway, struck a tree, and landed upside down against another tree. The driver, Lucille Urquhart, 23, of Marietta, was taken to WellStar Kennestone Hospital with non-life-threatening injuries. This collision is still under investigation. 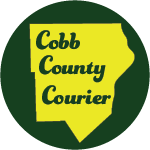 Anyone with information should contact the STEP unit at 770-499-3987. Be the first to comment on "Car crashes, flips, lands on tree on Old Stilesboro Road"